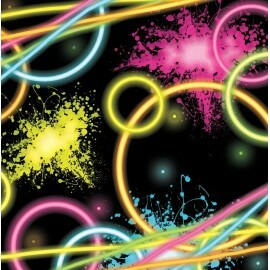 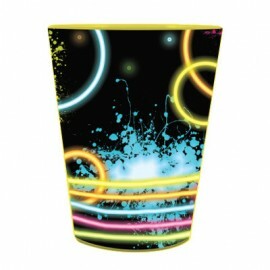 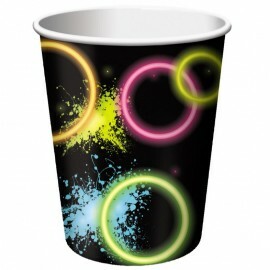 Glow Party Beverage Napkins 25cm x 25cm 2 Ply Pack of 16..
Glow Party Cups Paper 266ml Pack of 8..
Glow Party Luncheon Napkins 33cm x 33cm 2 Ply Pack of 16..
Glow Party Luncheon Plates Round 18cm Paper Pack of 8..
Glow Party Plastic Souvenir Cup 473ml Each.. 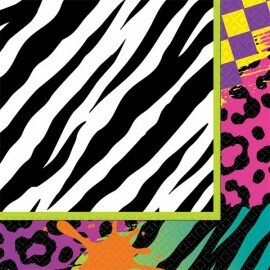 Totally 80's Beverage Napkins 2 Ply (25cm x 25cm) Pack of 16.. 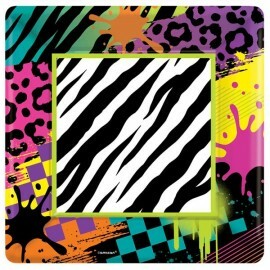 Totally 80's Luncheon Napkins 2 Ply (33cm x 33cm) Pack of 16.. 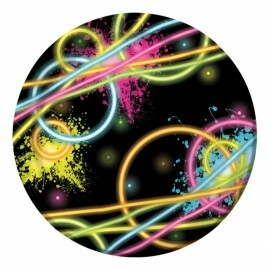 Totally 80's Luncheon Paper Plates 17.7cm Pack of 8.. 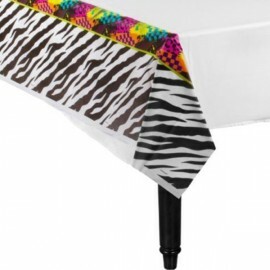 Totally 80's Tablecover Plastic 137cm x 259cm Each..